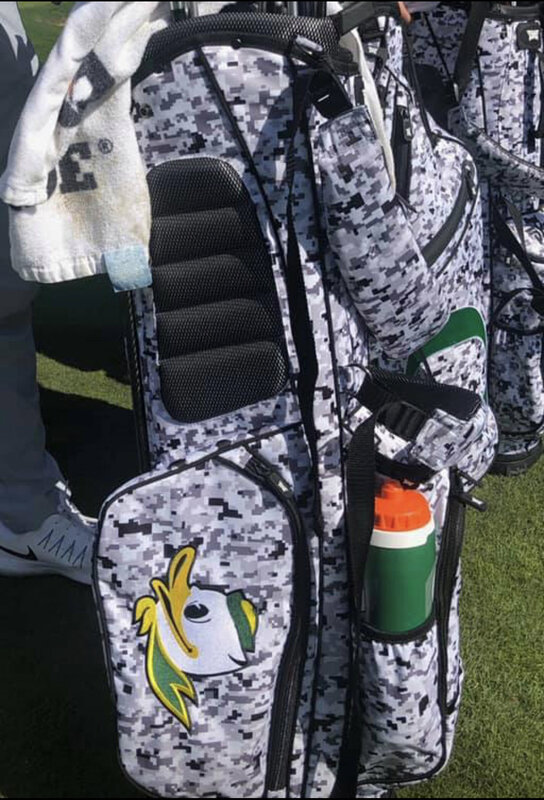 Discussion Coolest Golf stand bags? Probably not the most popular opinion.... But I like them like mine is. Old Ping Hoofer that is torn up and sun-bleached and has like 1,500-2,000+ rounds on it. My vote goes to Nike HyperAdapt Stand bag.